Yes! We had the opportunity to check out the soon-to-be released Horrid Henry: The Movie! 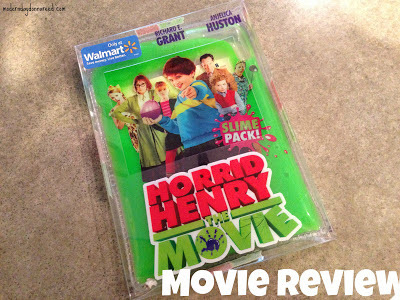 Not only did the movie arrive (in a green slime case), but we were given a great many "Horrid Henry Approved Items," such as a hand buzzer, a water balloon filler and a copy of one of Francesca Simon's Horrid Henry books. Can you tell which item Chica was most excited about? "Can we PLEASE make water balloons now? How about NOW?" We decided to make Saturday night our Family Movie Night. So, we went to Walmart (where Horrid Henry will be available to purchase starting TOMORROW, March 12), and got some essentials: popcorn, cake mix and fruit for a yummy dessert spread to enjoy during our Movie Night! Before we watched the movie, I read Chica a few of the Horrid Henry shorts in the book that came with in the package. We quickly got the sense that Henry was less horrid and more of a mischief maker, in the ranks of familiar mischief makers such as Calvin, Max, and David. The movie was a fine adaptation of the spirit of the books. The storyline opens with Henry forgetting, yet again, to hand in his homework, much to the frustration of his teacher, Ms. Battle Axe. This is the start of a chain of events even Henry could not have foreseen! In the course of the movie, Henry joins forces with his arch nemesis (and neighbor) Moody Margaret, outwits the corrupt School Inspectors and the headmistress and even wins a school talent contest! Somehow, Henry, in all of his horridness, sets out to save the school he has always despised! The movie is fun, fast paced and full of entertaining music and visuals. 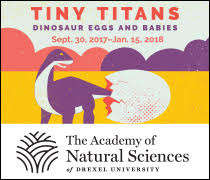 It runs 93 minutes, so not too long for young kids. I think the movie (as well as the books) are best for elementary school-aged kids (6 and older). Bug, being 2 years old, was mostly oblivious (although danced to the fun rock songs). Chica (who is 4-and-a-half) could understand some of the slap-stick humor but may have missed essential parts of the story line. If you have a kid who is first grade or older and has a penchant for mischief, this will be the perfect movie for you! 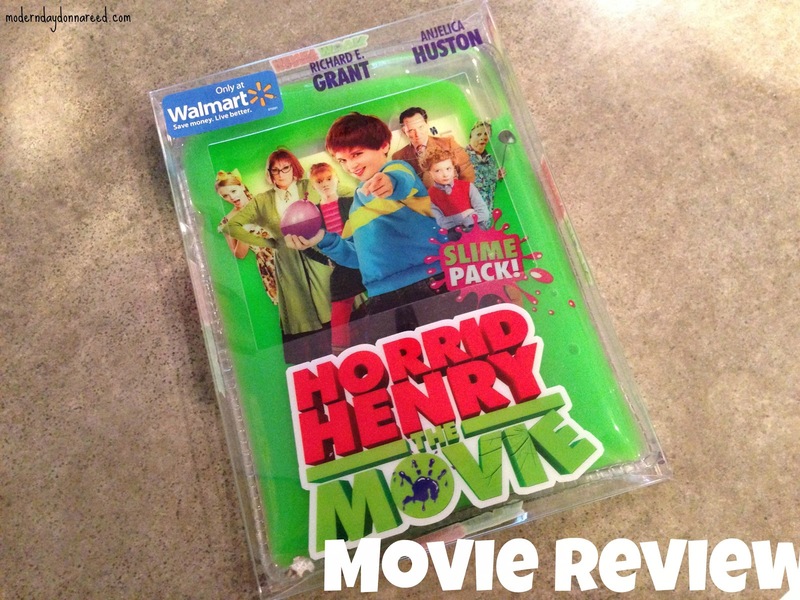 Horrid Henry: The Movie will be sold exclusively at Walmart for $14.86 and will be available on March 12, 2013 - so make sure to get your copy starting tomorow! Disclosure: This is a sponsored post. I was provided the movie from Childs Play PR to facilitate the review. As always, all opinions are my own.